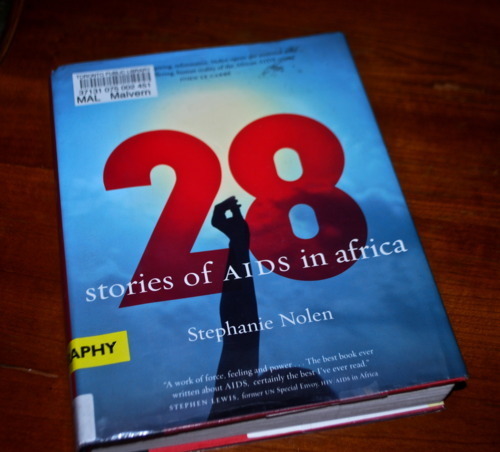 This is an incredible book by Canadian journalist, Stephanie Nolen about the effect of AIDS in Africa. At the time she was writing, 28 millions Africans were infected with HIV/AIDS- she wrote one story for every million. 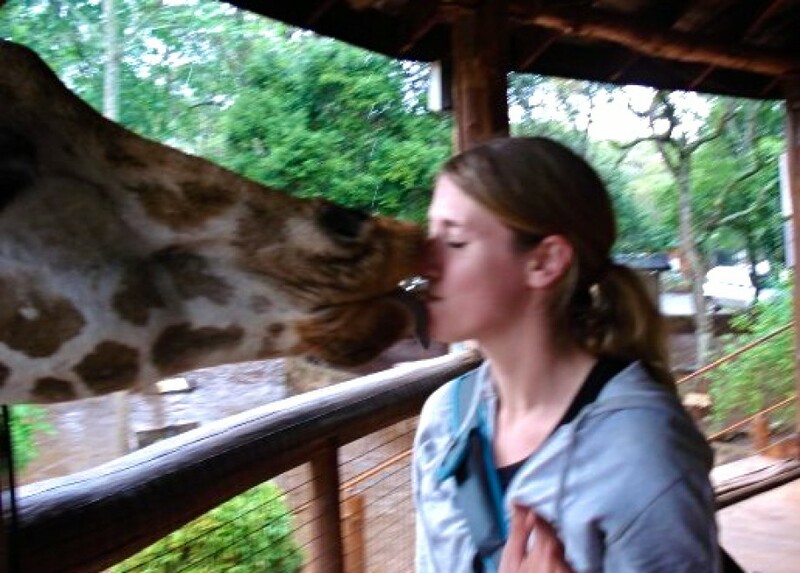 The stories are inspiring, heartbreaking, honest and thought provoking. Nolen is the kind of journalist I aspire to be and the stories found in the book are the ones I dream of telling. Definitely worth a read.